We at Help Tourism are offering a weeklong journey of discovery through Bhutan, exploring the remote valleys and high passes of Paro, Thimphu (where the capital is located) and Punakha. The route traverses dramatic, untouched landscapes, awesome dzongs (the traditional fortress monasteries) and small villages. The eight days adventure through the Land of the Thunder Dragon begins at Paro, where the first two nights and the last night are spent at Uma Paro. Paro is the only place in Bhutan where airport is located. We do not have any domestic airlines, so one need to travel throughout the country by road. This is followed by a two-nights stay at each of two Hotels Namgay Heritage in Thimphu located in the heart of the capital city and Damchen Resort in Punakha. All of the hotels mentioned here in are an authentic part of this cultural experience. The journey concludes back in Paro where the first 2 nights & last nights are spent at Namsaycholing Resort situated near to the most sacred and oldest temple in Bhutan dating back to 7th century AD. Arrival at Paro on national carrier; Druk Air. It is the most exciting mountain flights and befitting introduction to the spectacular beauty of our country. 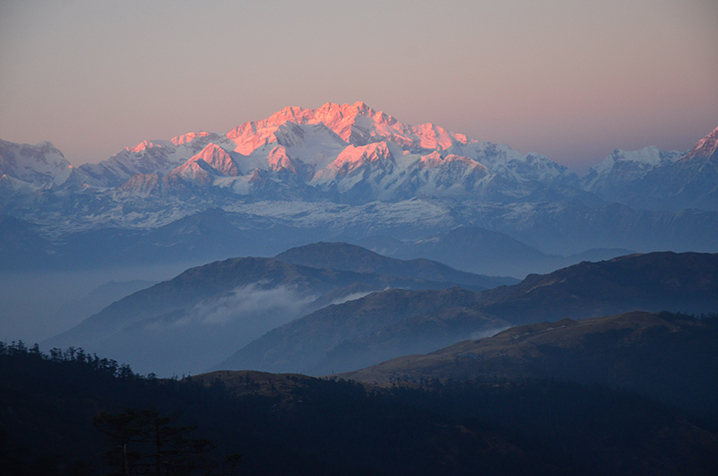 In a clear weather, there are magnificent views of the world’s highest peaks. On arrival, you will be welcomed by the representative of Help Tourism at the airport, assist you with your luggage and drive to hotel for lunch. After lunch, a short excursion to Dzongdrakha monastery, the cluster of cave temples seems like hanging on a cliff. It was in the 8th century, the great tantric master “Guru Rimpoche” meditated in this cave. It is a good 1 hour hike through few village houses and apple orchards. Steep short climb when you are nearing to the temple. Dinner and overnight in Paro. Following breakfast, drive 80kms north to the beautiful Chele La pass. After lunch visit Drukgyel Dzong (fortress of victorious Drukpas). It was burnt in 1951 by the tilting of butter lamp in the middle of the night so in present days it remains as ruins preserved as monument. It was built in 1647 after Bhutan stand victorious against Tibetan invasion. On your way back, visit Kichu Lhakhang, the oldest and the most sacred temple in Bhutan built in 7th century by Tibetan king Songtsen Gompo. The legend says that he built 108 temples throughout the Himalayan regions in a single day to subdue the demoness who was terrorizing the whole of Tibet, Nepal & Bhutan. O/N I Paro. Following breakfast, drive to visit Ta-dzong (national museum) an ancient tower, which served as watch tower to the Paro Rimpong Dzong until 1968 when it was converted into museum. The museum collection includes displays of spectacular thankas (religious scroll painting), ancient artifacts dating from 7th century onwards, beautiful Bhutanese stamps, temple with tree of wisdom depicting the history of Buddhism, collection of animals, birds & butterflies and the good collection of ancient armors such as canons, guns, shield, bows & arrows, spears etc. Visit the Rimpong dzong (fortress), the administrative & religious centre of Paro district. This dzong was built in 1646 by the order of Shabdrung Ngawang Namgyel, the one who unified Bhutan in the 17th century. After lunch in one of the restaurants in the town, 2 hours drive to Thimphu, the capital through windy road, deep river gorges, villages, apple orchards and rice terraces on either side. On arrival, check in to Hotel . Evening at leisure. Stroll in the town, visit Bhutanese handicraft shops and buy souvenirs etc. as you like. Following breakfast, 15km drive north of Thimphu valley to Dodina, the dead-end of the road. Cross the cantilever/wooden bridge and hike for about an hour to Cheri monastery through the temperate forest of oak, rhododendrons and other species of hard wood trees. The view from monastery below is very photogenic. Chari Monastery was built on the mountain in 1619 and is the upper education level monastic school. Climb down and after having your picnic lunch, drive little on the other side of the valley and walk to another monastery “Tango” This monastery dates back to 13th century but re-built in the 17th century by 4th temporal ruler of Bhutan, Tenzin Rabgye and is now the residence of his young incarnation. Evening, return to hotel and overnight at Hotel. Following breakfast, begin with a visit of memorial chorten (stupa) built in memory of third king of Bhutan Jigme Dorji Wangchuk by his mother, the late grand queen mother Ashi Phuntsho Choden in 1974. Visit Changangkhang lhakhang situated on top of a knoll overlooking the valley. This temple is one of the oldest in Thimphu dedicated to the god of compassion with 1000 arms, eyes and 11 heads. Drive to Sangaygang view point for photography. En route visit the mini zoo where golden takin (national animal of Bhutan) are kept. On way back stop at Dubthob nunnery; visit the temple and also take picture of the Bhutan secretariat building, the Trashichho Dzong (fortress of the glorious religion). After lunch at one of the good restaurant in the town, visit national library stocked with ancient Buddhist manuscripts as well as modern book on history, culture, magazines etc. Walk up and visit the folk heritage museum one of the oldest house in Thimphu, having been restored and transformed into Folk Heritage Museum in the year 2001 under the patronage of Her Majesty the Queen Ashi Dorji Wangmo Wangchuk This museum is meant to serve an account of everyday rural life for the young urbanized generations and as a place for preserving objects related to this life, in case this way of life disappears as time passes. National Institute for Zorig Chusum (thirteen traditional arts & crafts). The Royal Government of Bhutan has sponsored and established this national institute in the year 1971 to preserve and promote culture and to contribute to the country’s economy through quality products and services. 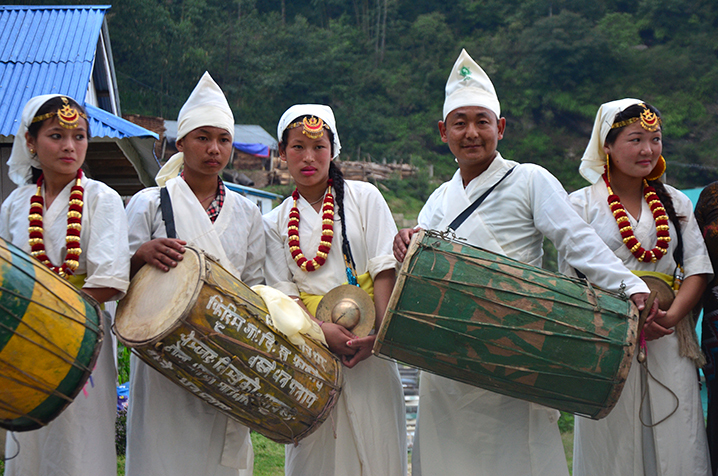 In the course of history Bhutan has developed a unique artistic tradition, which has played a vital role in modeling its distinct cultural heritage and this tradition is reflected in thirteen traditional arts & crafts. Textile Museum: This museum was inaugurated under the patronage of Queen Ashi Sangay Choden Wangchuk in June 2001. Many intricate designs of Bhutanese textiles are displayed here. It will also serve as center for conservation, restoration and documentation of Bhutanese textiles. We finally visit philatelic bureau for beautiful stamps and the handicraft emporium to witness the display of intricate designs of Bhutanese fabrics, jewelries and other crafted products. Late afternoon, make 3 hours Spectacular Mountain drive to Punakha, the old winter capital crossing over Dochula pass (alt. 3150m). 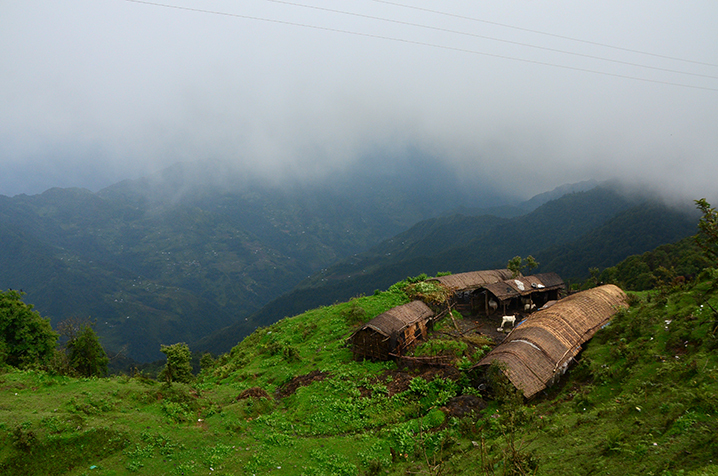 If you are fortunate with the weather, you can have splendid panorama of the eastern Himalayas. 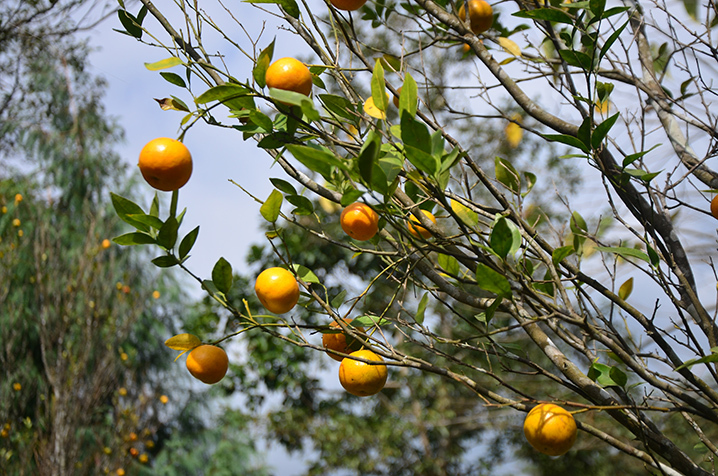 After hot cup of tea/coffee at the cafeteria, descend to Punakha through temperate and sub-tropical forest. On arrival at Punakha, check in to the hotel. Dinner and overnight at Resort. Following breakfast, drive to visit the Punakha Dzong some 6-7 km away from the hotel. Punakha Dzong is the most impressive dzong in Bhutan situated in the confluence of Phochhu & Mochhu (male & female rivers). It looks like a giant ship with excellent wood work and detail of paintings. It was here that the first King was crowned in 1907. 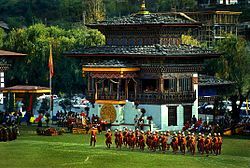 It was capital of Bhutan until 1955 when it was shifted to Thimphu. This dzong was also built by Shabdrung in 1637. Punakha dzong is still serves as winter resident of the chief abbot of Bhutan and houses both administrative & religious centre of Punakha district. Drive further north of the valley and hike for abut 45 minutes crossing over suspension bridge to new Khamsum Yuelley Namgyel Chorten, a new temple built in 1999. By one of the 4 queens, Ashi Tshering Yangdon for the protection of the country. The trail leads through the rice field and village of Niengergang. The view from the temple to the valley below is photogenic. Drive back to hotel for lunch. After lunch, visit Chime Lhakhang, Dedicated to famous Drukpa Kagyud Lama “Drukpa Kuenley”. The temple is situated on a hillock above Yoakha village. It is about 20 minutes walk from the road through rice terraces and village houses of Yoakha. Built in 1499 by his descendent Ngawang Chogyel. This temple is popularly know as “temple of fertility” and is the a pilgrim site for women who are unable to bear children. Evening, return to hotel and overnight at Resort. Day 07. Drive to Paro via Thimphu. Following breakfast, drive back the same way to Thimphu crossing over Dochula pass. In Thimphu, visit weekend market where you can see people selling & buying local as well as imported products. After lunch, 2 hours drive to Paro. Overnight at Hotel. Day 08. Fly out to Calcutta/Bagdogra. Following breakfast, drive to airport for your flight to Calcutta. Our guide will assist you with your luggage, bid your farewell and wish you safe journey back home. Welcome you by our guide on arrival and transfer to hotel. Then proceed your sightseeing to Shwedagon Pagoda; over 2500 years old and one of the world’s most spectacular religious monuments, Sule Pagoda; over 2000 years old and surrounding the old colonial style building in the city centre then Botahtaung Pagoda; the ancient monument stood close to the Yangon river. Welcome dinner with culture show at Karaweik the Royal Barge. Overnight is at the hotel in Yangon. After breakfast at the hotel, transfer to Yangon airport and depart to Bagan by domestic flight. On your arrival, transfer to hotel. Sightseeing tour include Shwezigon Pagoda built by King Anawrahta in the early 11th century as the first Buddhist building, Ananda Temple which has four huge Buddha Images in standing position and relieves depicting the Buddha from his birth to his Enlightenment, Thatbyinnyu Temple the highest white stucco building in Bagan, Htilominlo Temple, Dhamanyangyi which means Bagan’s most massive temple, Manuha Temple- built by King Manuhar from Thaton in 1059, in the Mon style, Myinkabar Gubyaukgyi Temple known as for its wall painting depicting scenes from the Jataka. Evening visit to Shwesandaw Pagoda to see the view for Ayeyarwaddy River. Overnight is at the hotel in Bagan. After breakfast at hotel, excursion trip to Mount Popa an extinct volcano of 1500 meters at highest point. 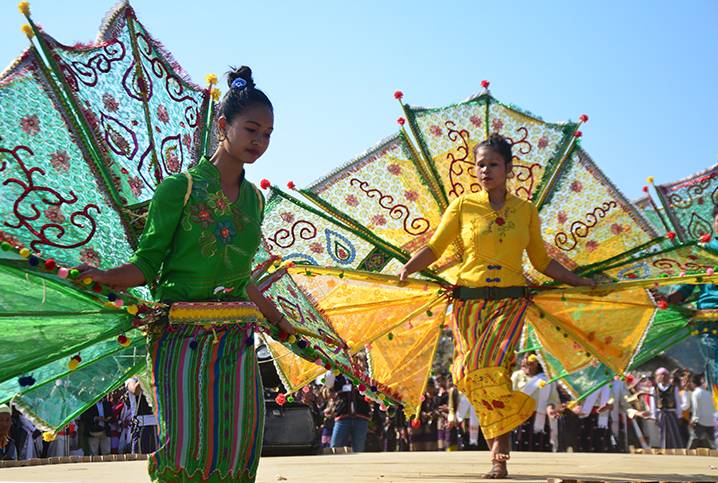 Visit Mount Popa and environs are the only lush green place amidst the desert area of Middle Myanmar. Climb up the 730 meters high conic flattop (Named as Popa Taung Kalat) by 777 steps. 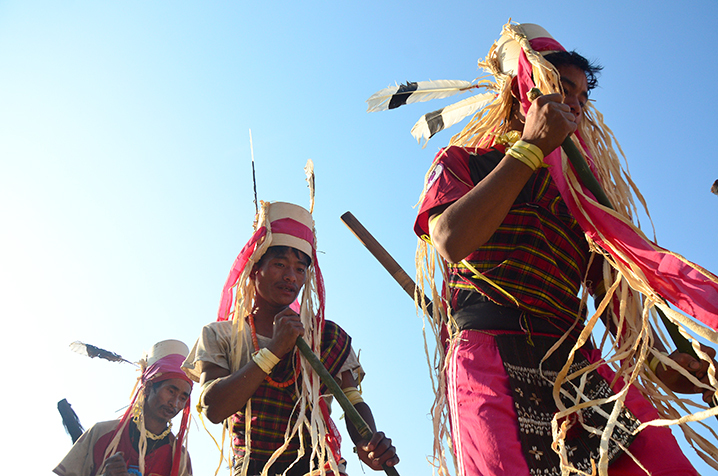 It is the home of Myanmar’s legendary 37 Nats or Spirits. Then back to Bagan and Overnight at the hotel. After breakfast at hotel, transfer to Naung U Airport and depart to Mandalay by domestic flight. Upon arrival at Mandalay Airport, proceed directly to Amarapura; an ancient capital from 11 km south of Mandalay. Visit to U Bein Bridge; 1.2 km long over 200 years old wooden bridge built over the Taungthaman Lake, Mahagandayon Monastery; home to a thousand young monks as a center for monastic study and strict religious discipline and then silk weaving home cottage. Then continue to Mandalay sightseeing including Mahamuni Pagoda; bronze Buddha Image covered with a thick layer of gold leaves, Mandalay Palace, Shwenandaw Monastery known for its traditional wooden carvings, Atumashi Monastery, Kuthodaw Pagoda known as the World’s biggest Book for its 729 marble slabs inscribed with the whole Buddhist scriptures and enjoy the sunset from the Mandalay Hill. Overnight is at hotel in Mandalay. After breakfast, excursion with the boat trips to Mingun where has the second largest ringing bell in the world exists. Visit to Pahtodawgyhi unfinished pagoda, Mya Theindan Pagoda and it’s surrounding and then proceed to Sagaing Hill which are covered with numerous pagodas and monasteries well known as a retreat for Buddhist devotees. 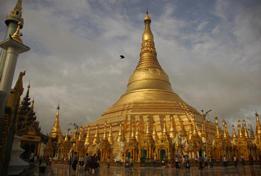 Visit Kaung Hmu Daw; a huge dome-shaped pagoda and copy of the Mahazedi pagoda in Sri Lanka. Overnight is at hotel in Mandalay. After breakfast transfer to Heho by domestic flight. Drive to Pindaya; the natural limestone cave displaying for more than 8000 Buddha Images placed by many devoted pilgrims over the centuries and then Shan paper and umbrella making home cottage. Then proceed to Nyaung Shwe and transfer to hotel in Inle Lake. Overnight is at the hotel in Inle. After breakfast have a boat excursion to Phaung Daw Oo Pagoda in Inle Lake, Ngaphechaung Monastery (well known for its jumping cats trained by monks) and then typical floating gardens. Then transfer to Heho Airport for departure to Yangon by domestic flight. In the evening visit at China Town. Overnight is at the hotel in Yangon. After breakfast visit Bogyoke Market; gems, arts and crafts souvenir stores, Chaukhtatgyi a large reclining Buddha Image and Kabaraye Pagoda that means World Peace Pagoda. Then transfer to Yangon Airport for departure. Meet on arrival, transfer to the hotel. Free for getting feel of city. 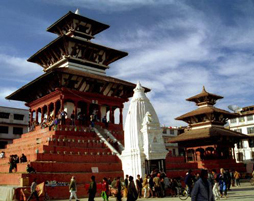 Breakfast in the hotel and proceed for sightseeing tour of Kathmandu city & Swayambhunath Stupa. Afternoon, free for individual activities. Breakfast in the hotel and proceed for Nagakot (approx 1 hr drive for 36 kms.) visiting Bhaktapur city en route. Enjoy the sunset view from the hotel. Early morning, sunrise view from the hotel. After breakfast, drive to Pokhara (approx. 7 hours drive for 236 kms). Upon reaching Pokhara, sightseeing tour in Pokhara city (approximate 2 hours) covering Fewa Lake, Gupteswar Cave, David’s falls, Seti Gorge, Bindhyabasini Temple and old city. After the sightseeing tour, transfer to your hotel. Evening free for individual activities. 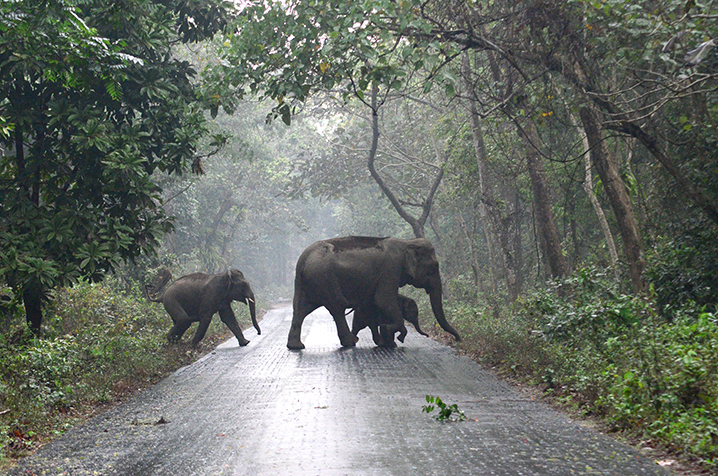 Drive from Pokhara to Chitwan (160 kms/5 hrs). Upon reaching in the jungle lodge in Chitwan Check in to the Jungle Lodge. Jungle activities, meals and overnight at the jungle lodge. Full day of jungle activities including nature walk to see birds and smaller animals, dugout canoe ride to see crocodiles and water-birds, elephant briefing/bathing etc. Drive from Chitwan to Kathmandu (approx. 6 hrs. drive for about 180 kms). Upon reaching Kathmandu, rest of the day is free.